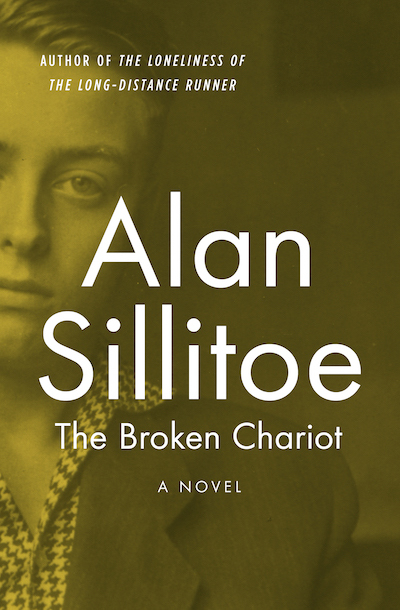 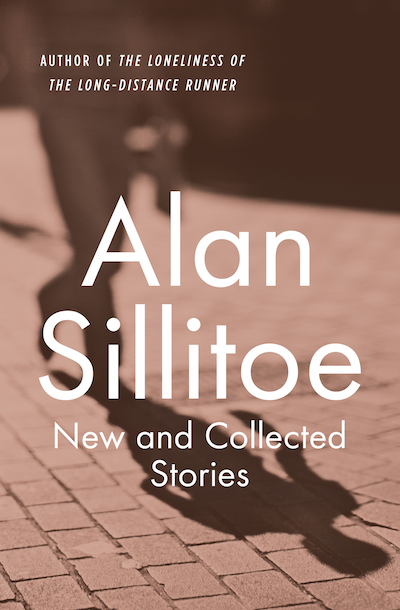 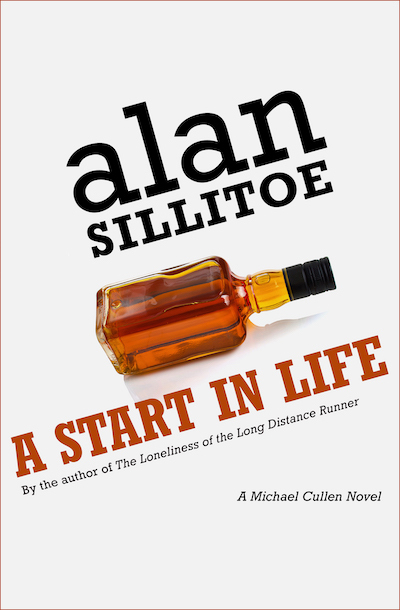 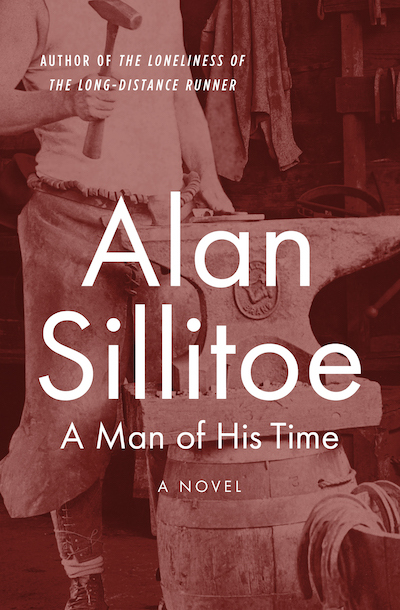 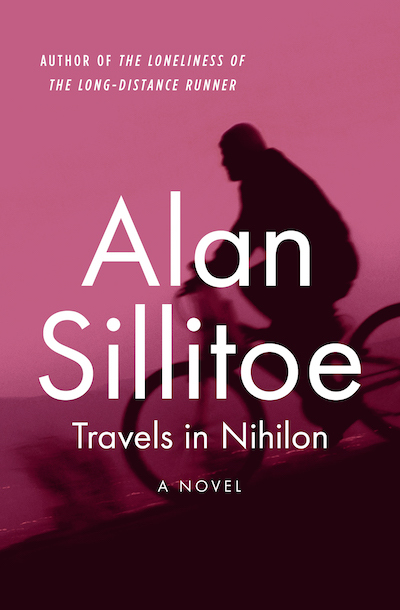 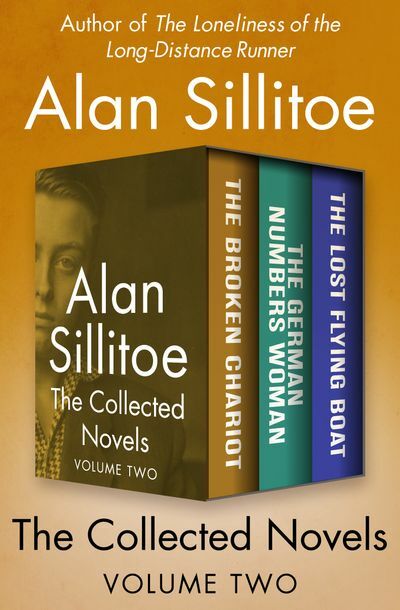 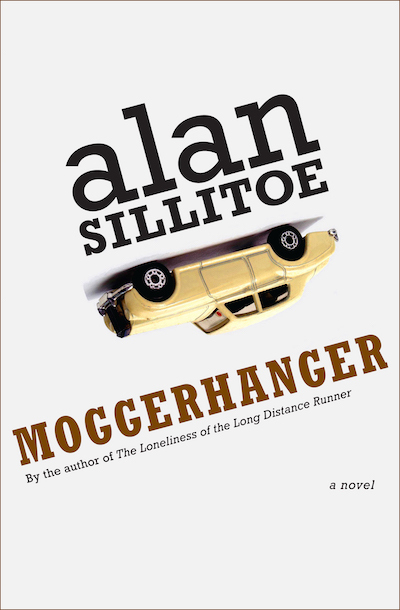 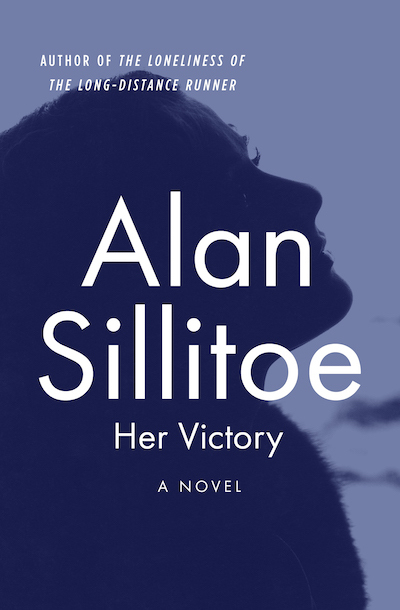 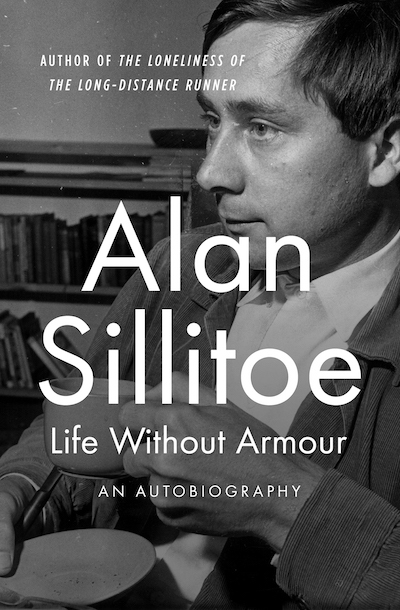 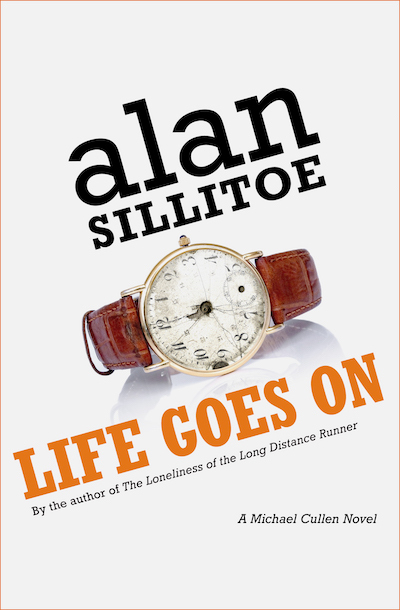 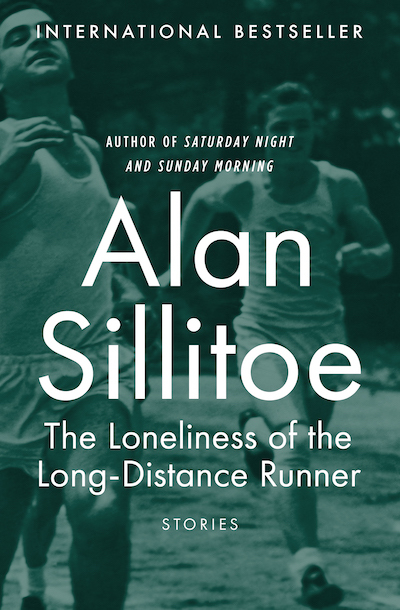 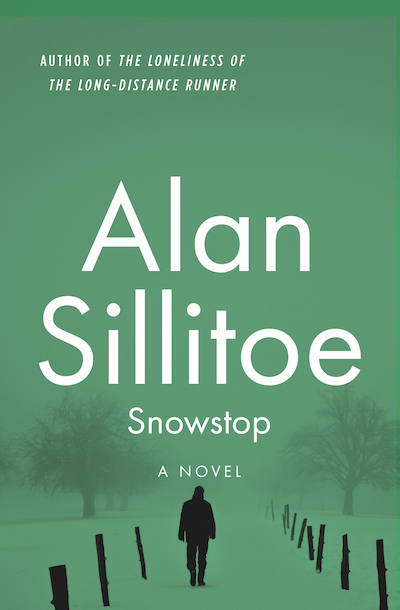 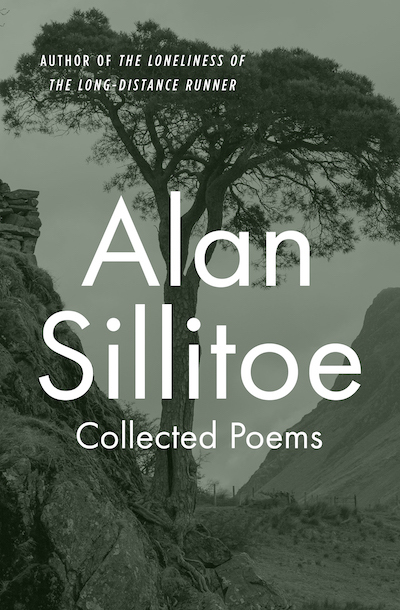 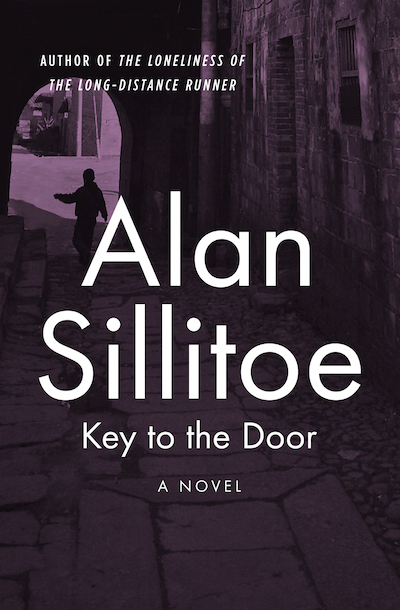 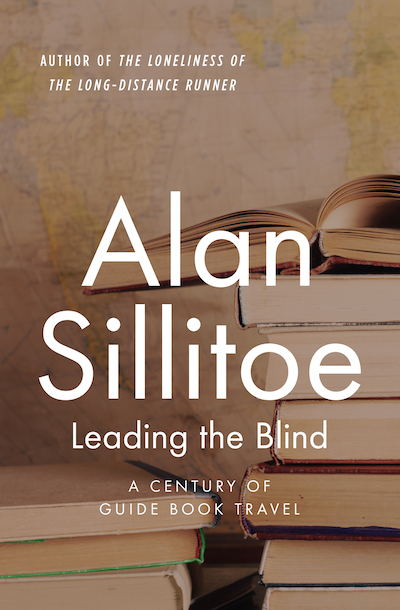 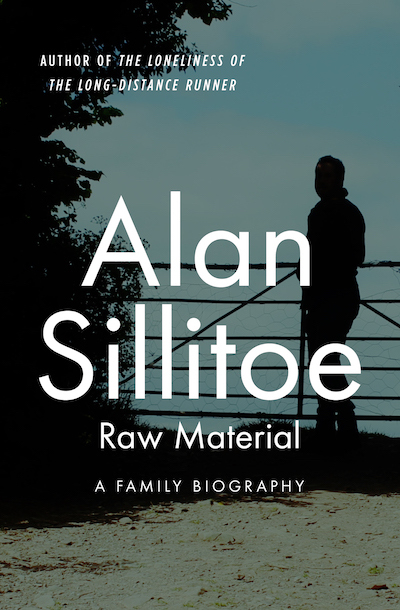 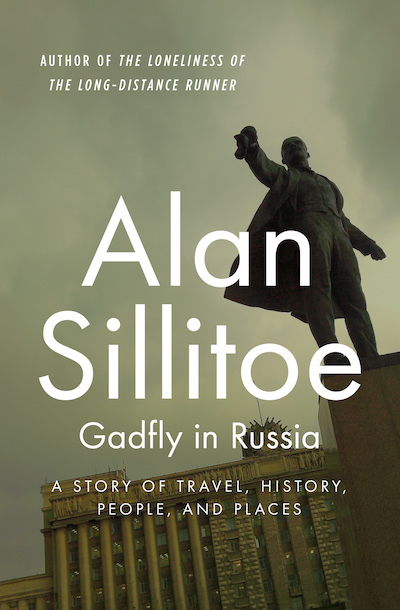 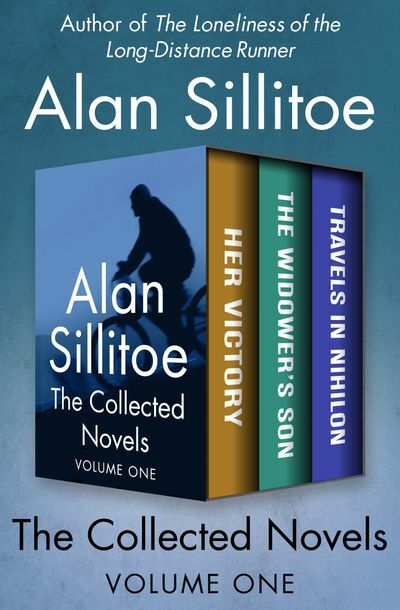 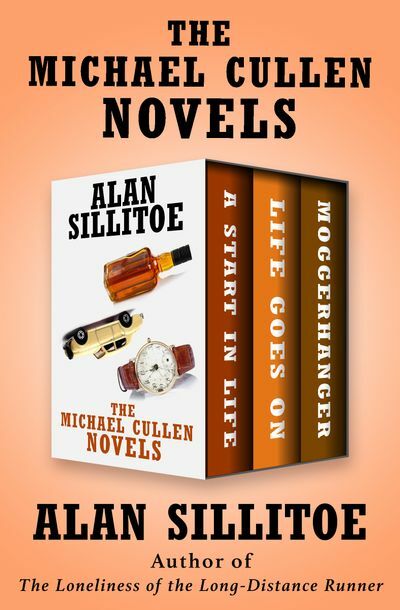 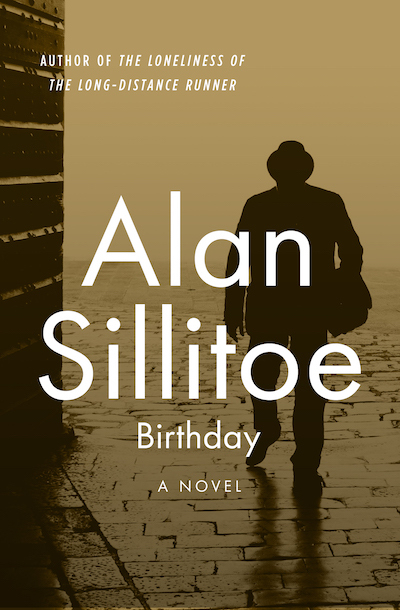 Alan Sillitoe (1928–2010) was a British novelist, poet, essayist, and playwright, known for his honest, humorous, and acerbic accounts of working-class life. 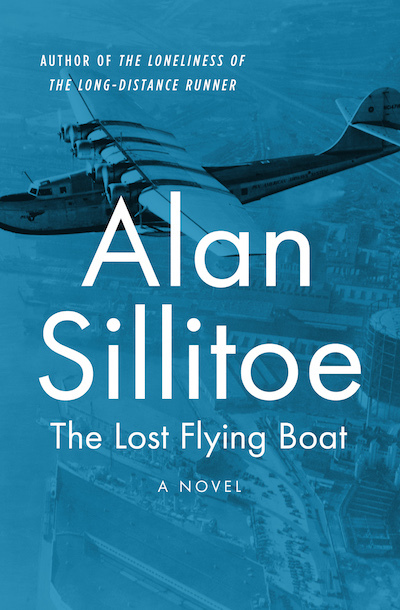 Sillitoe served four years in the Royal Air Force and lived for six years in France and Spain, before returning to England. 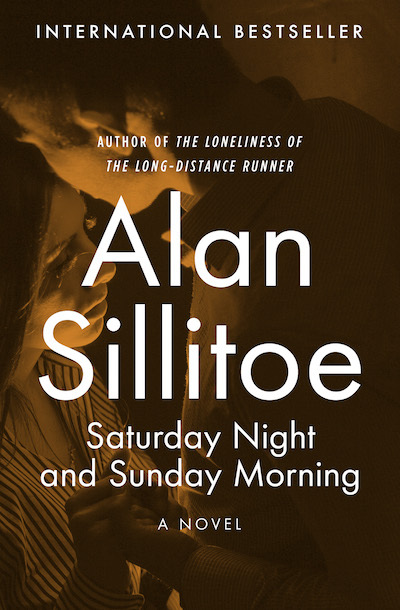 His first novel, Saturday Night and Sunday Morning, was published in 1958 and was followed by a collection of short stories, The Loneliness of the Long-Distance Runner, which won the Hawthornden Prize for Literature. 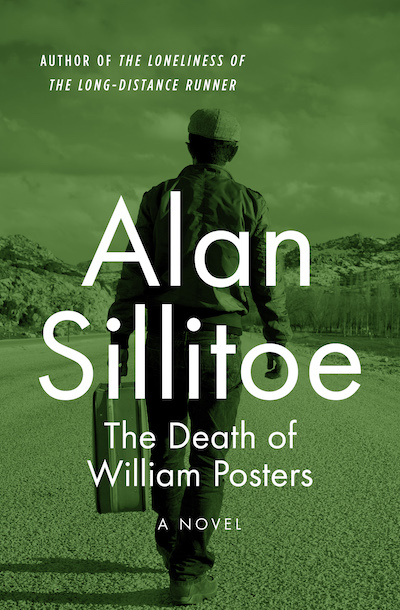 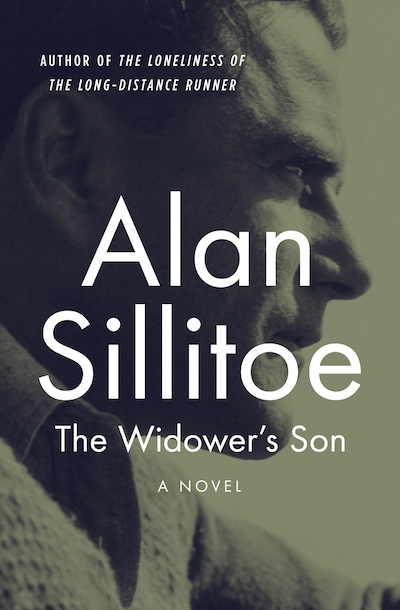 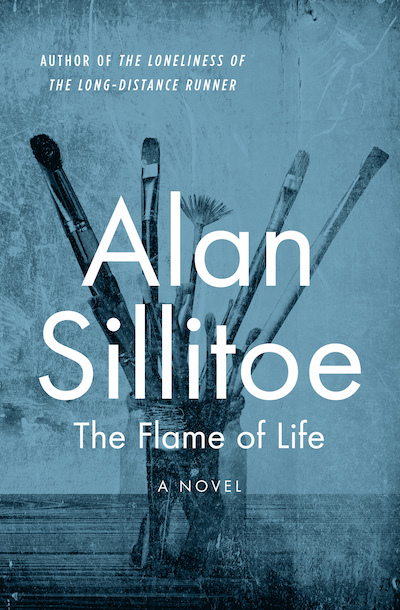 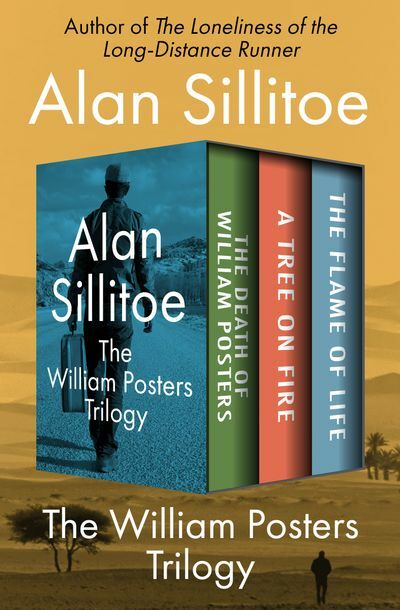 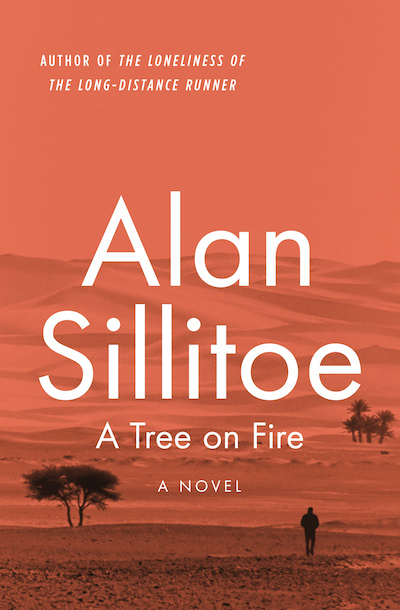 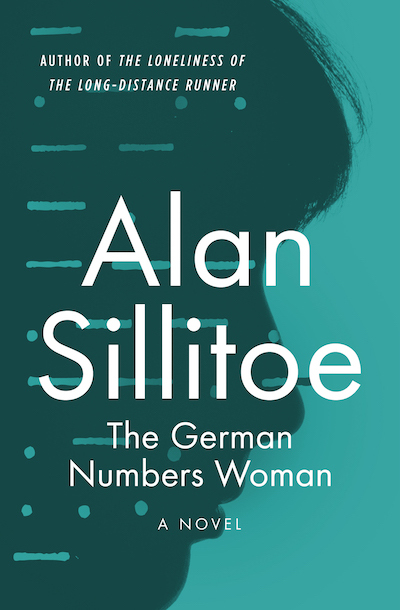 With over fifty volumes to his name, Sillitoe was elected a Fellow of the Royal Society of Literature in 1997.